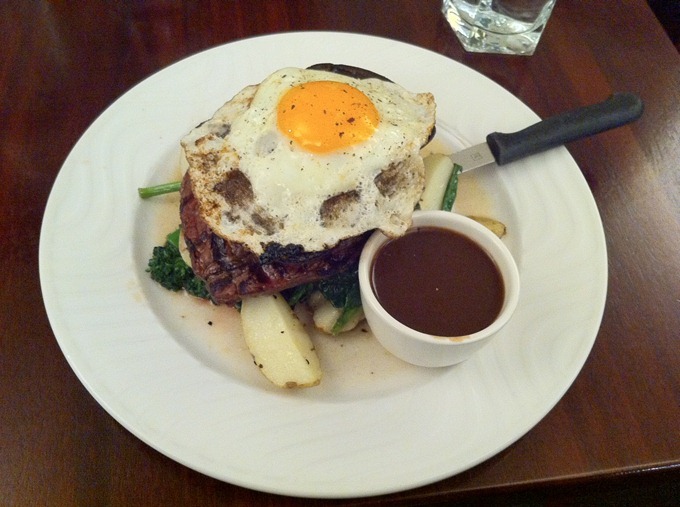 …and a picture of some steak and egg. Did it, loved it, still mostly am it. I’m not anti-animal products, so there was no reason to continue avoiding them once I took from veganism what I needed. Previous post: Train like Spartan Women–The toughest ladies in history.